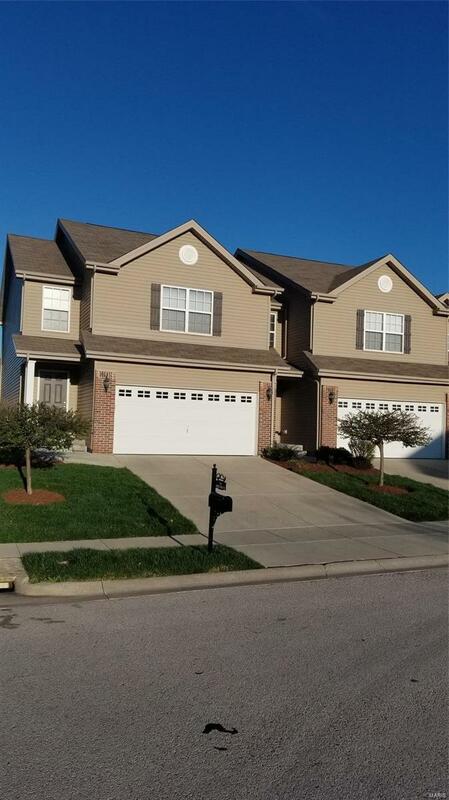 Enjoy the added amenities with this 3 bed, 3 bath townhome with 2-Car attached garage! Relax and play at the clubhouse pool, soccer fields, ponds/fountains. HOA handles the lawncare, snow removal & exterior maintenance. Sit back and snuggle by the fireplace in the living room or there's room to entertain in the large kitchen that has a pantry. Upstairs encompasses the master suite with His/Her Closets, Mstr Bath with dual sinks, soaker tub and separate shower. 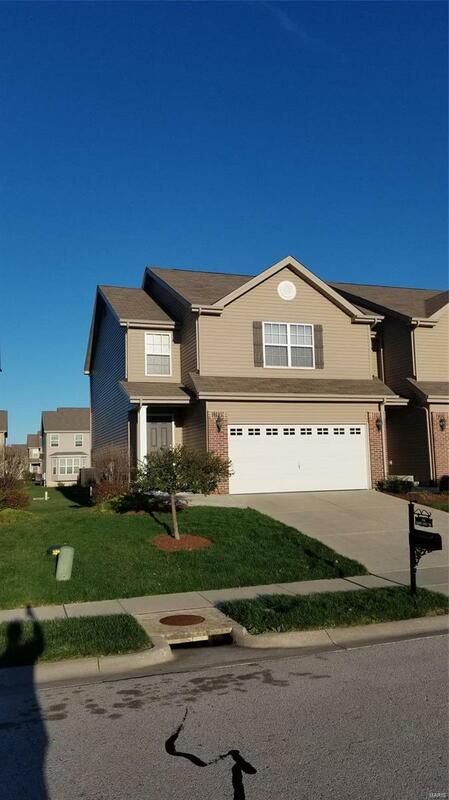 2 more generous-sized bdrms w/ walk-in closets & Full Bath. Laundry room conveniently located upstairs next to bdrms. Lower level is unfinished and provides great storage, workshop or can be finished for future sq. footage. 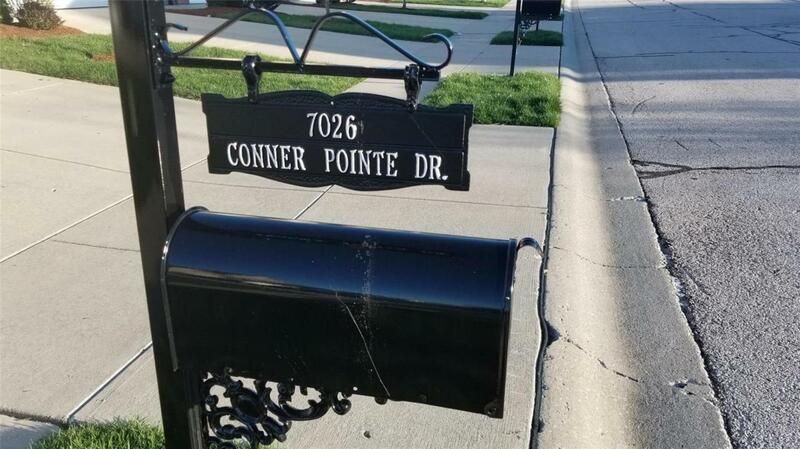 Community is located close to highways, shopping, SAFB & is in the O'Fallon School District. Kitchen Appliances not included in sale, but are negotiable. 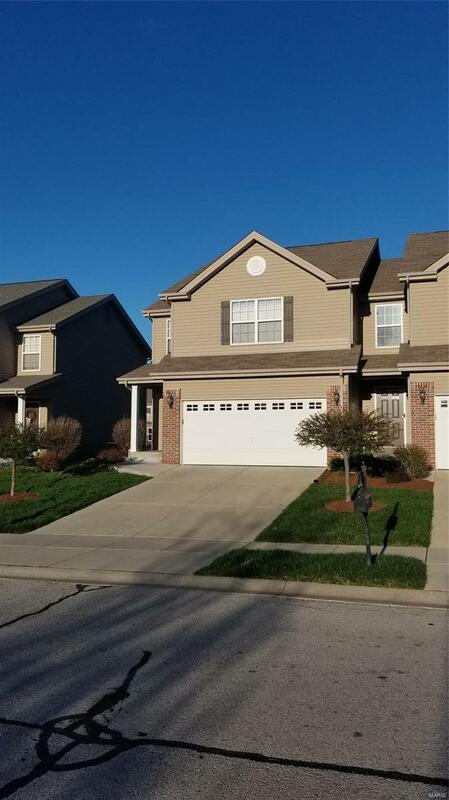 Don't miss out on this desirable community! Property is a short sale and subject to lien holder approval. Allow 60-120 days for approval.